This Friday evening we witness a rare ‘Blue Moon’. Sounds like a perfect reason to celebrate with a Perfect Martini. Not that we need much of an excuse. 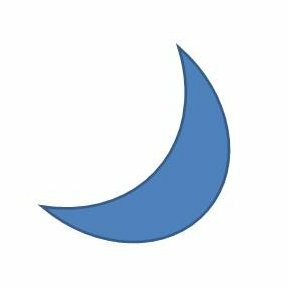 For those wondering, a ‘Blue Moon’ is either the third full moon during a calendar quarter in which there are four full moons or the second full moon of a calendar month. Today’s Blue Moon is the second full moon of this month. The next Blue Moon will be May 21st 2016 which is a Saturday. This will be the third full moon of that quarter. The Blue Moon after that will be Wednesday January 31, 2018, which, like today, will be the second full moon in the calendar month. OH, and no, the moon will not appear blue. 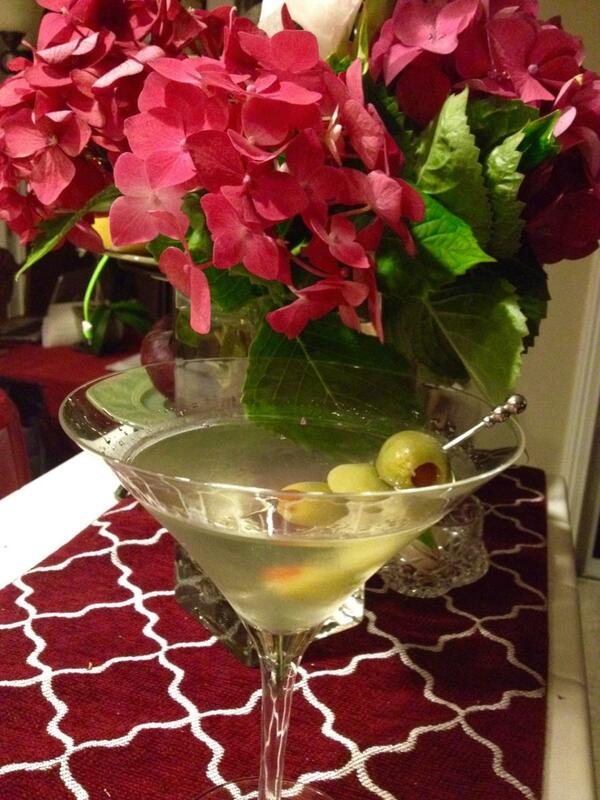 Summer is a perfect time for a chilled Martini. 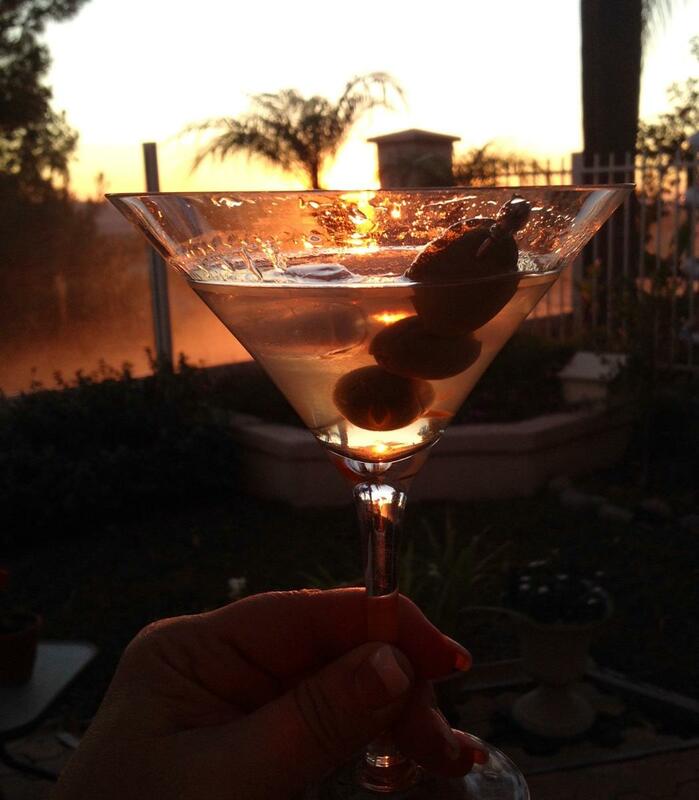 Enjoying a Martini at Sunset overlooking the ocean.